Blue Microphones have just announced a new condenser mic designed specifically to minimize room noise. 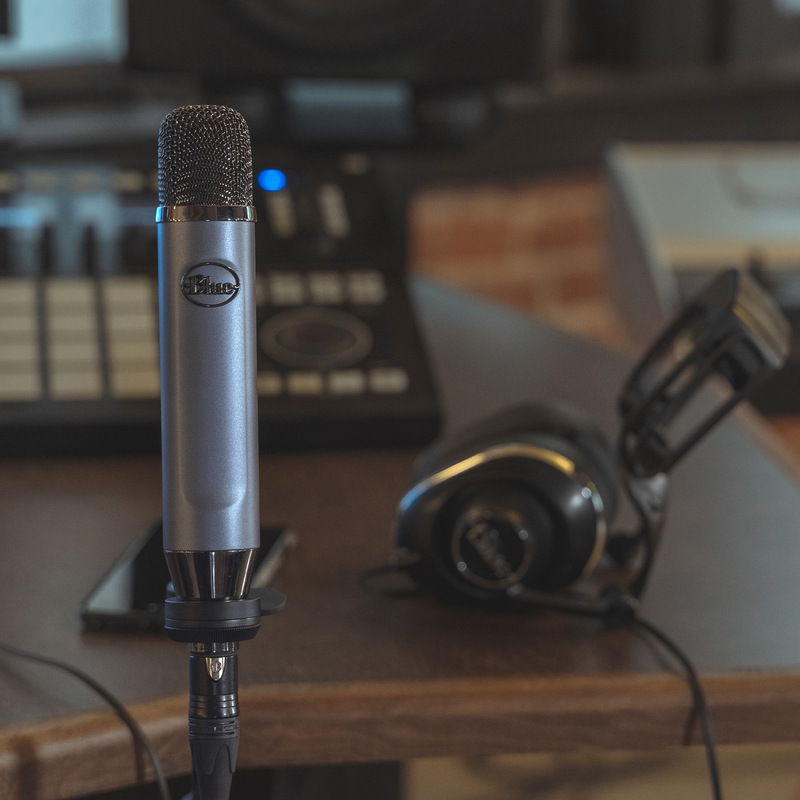 This enables you to make high quality recordings without studio treated spaces, making it perfect for recording guitars, vocals and other instruments at home or in your rehearsal space. It’s small size also means that it’s well adapted for live streaming or podcasting where space or screen real estate may be limited.